BEAUTY BUDGET BUY. DOVE COLOUR RADIANCE & NOURISHING OIL CARE | Life Looks Perfect. 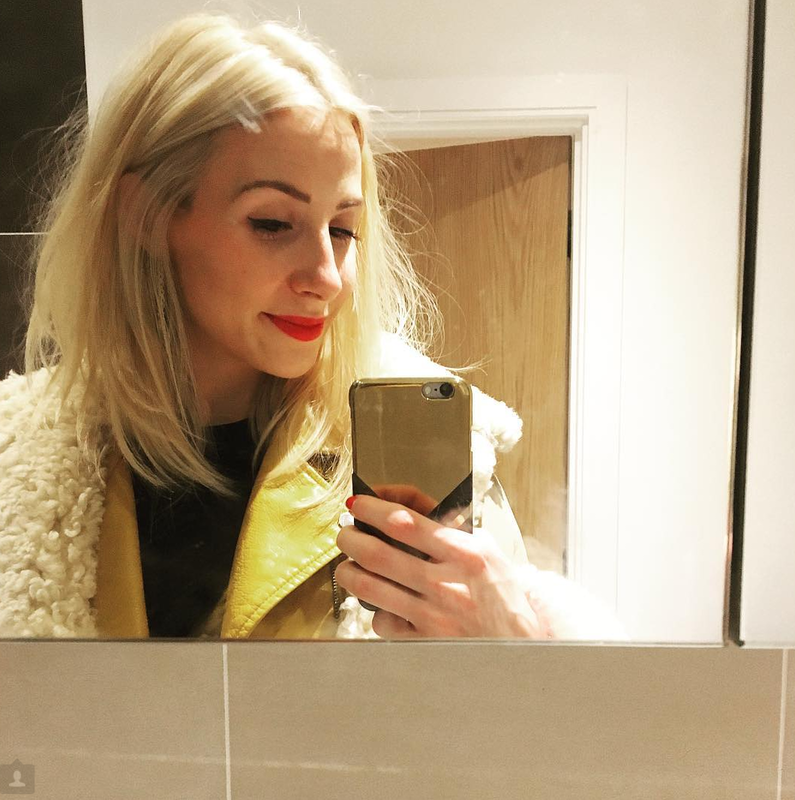 Becki: Just a quick one today about what hair care I have been using over the last month, which is definitely a budget beauty buy. For me I am never too fussed which shampoo and conditioner I use due to the fact I always end up preferring my hair a few days after washing it. Matte and messy hair is my style at the moment (otherwise you can just call it lazy!). This shampoo and conditioner is fab, it smells great and leaves your hair smooth and shiny. Its worth giving it a try if you can't afford expensive hair care, I really like using it :). As this collection is for coloured hair, I have definitely found my colour has stayed vibrant. If you try it let me know how you got on, tweet me @Life_looks. Dove Colour Radiance Shampoo and Conditioner Shampoo (250ml) Conditioner (200ml) - £2.49 each. Jess: Same as Becki I am not too conscious of what shampoo and conditioner I use but it does have to be nourishing. As you can see my hair is pretty bright (well bleached) and as a result of bleaching my hair can sometime become quite brittle - so a big thank you to a great stocking filler from my fabulous Mum 'Dove nourishing oil care hair therapy'. With a blend of coconut & almond oils - it is smells simply yummy! Another of the Nutri-Oils it contains is argan oil which we all need to get our hands on as it does wonders for nourishing your hair. 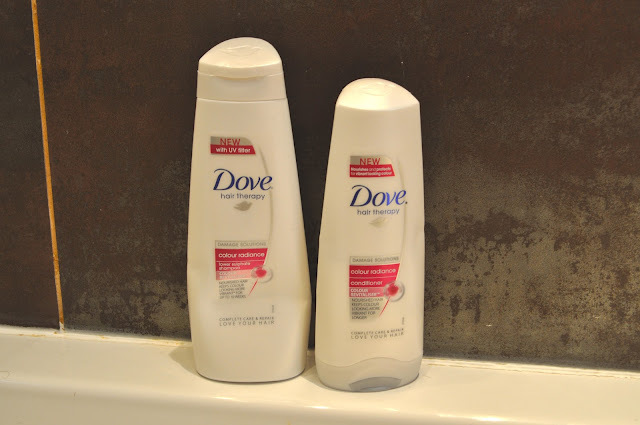 I took this shampoo and conditioner on holiday with me as the sea and sun doesn't do wonders for my hair - and these two Dove products smashed it :o) My hair always felt soft, shinny and smelt great. Dove Nourishing Oil Care Hair Therapy - Shampoo (250ml) Conditioner (200ml) - £2.49 each.